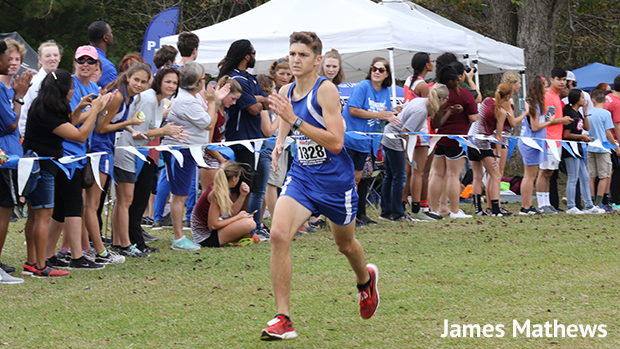 Cole Benoit, Pearl River leads the senior class with Preston Burks, Hernando in hot pursuit. Last years top runner Dylan Allen, Mooreville is still recovering from illness and hopefully will be back racing soon. Click here to see the rest of the Senior Class.